Well, it was bound to happen, wasn’t it? Konami has officially announced the first Metal Gear game after its public and heated departure with series creator Hideo Kojima. 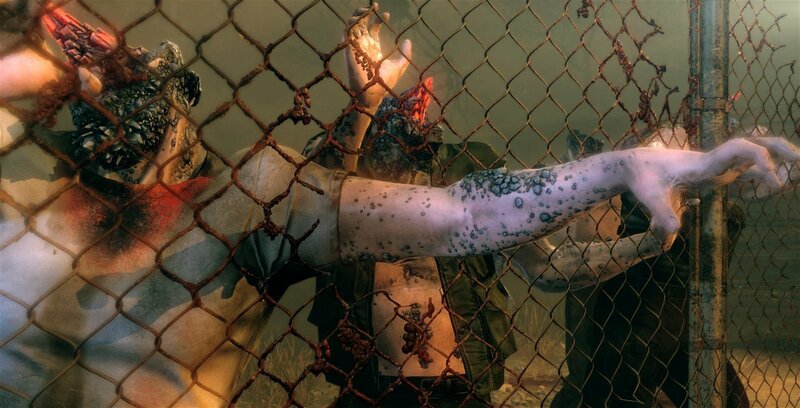 Called Metal Gear Survive, it’s a co-op action-heavy horror game that pits a team of four players against zombies. It’s exactly what you expected from the franchise that has done so much for the stealth genre, right? Of course, fans are reacting negatively to the announcement, with the game’s reveal trailer receiving a slew of harsh YouTube comments and dislikes. This isn’t the Metal Gear game people wanted in the wake of Kojima’s exodus from the company. It shouldn’t be too surprising to see Konami try to cash in on its biggest franchise. The company simply won’t leave Metal Gear alone despite Kojima not being around anymore. 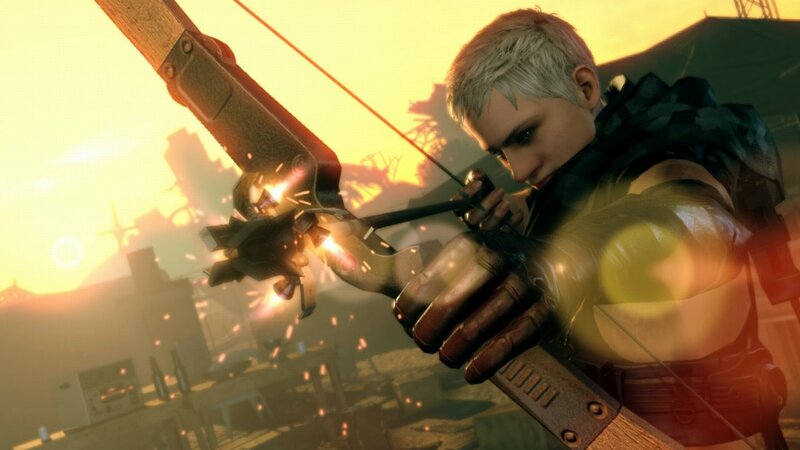 Konami wants to make money first and foremost, and as a videogame company—for the most part anyway—continuing to release new games from its most successful IP is the way to do it. Plus, this isn’t the first time the company released a spin-off that’s markedly different from the main Metal Gear games. Metal Gear Rising: Revengeance, which stars everyone’s favourite blonde ninja robot Raiden, is a hack-and-slasher akin to Devil May Cry. The game reviewed decently, and while it didn’t sell as well as a numbered Metal Gear entry, it wasn’t necessarily a flop either. What is a bit of a surprise is just how quickly Konami announced a new game. It’s only been a year since Metal Gear Solid V released and Kojima left. The smart, long play would have been to wait just a bit longer until announcing a new entry, and maybe, just maybe, Konami could have gotten away with making another Metal Gear. Whether Metal Gear Survive will be great or awful is anybody’s guess at this point, as there is only a two-minute trailer out and not a single gameplay demo around—and there are some positives with this announcement, as it could’ve be a lot worse. For one, the game won’t feature any of the characters from the main series. Big Boss, Ocelot, Quiet, etc. are all absent. Survive is very much a spinoff story featuring unknown protagonists, and given that there isn’t a single chance of Konami leaving Metal Gear, Survive is the best case scenario. The company could have made a numbered entry with Big Boss as the main character and it would have likely sold a lot more copies as a result. Konami could even just remake the original PlayStation 1 title, handing the reins over to a completely different studio outside of the company or a much lesser team within Konami minus the best creative talents from Kojima Productions. Remember, Kojima poached all of his best employees when he left. 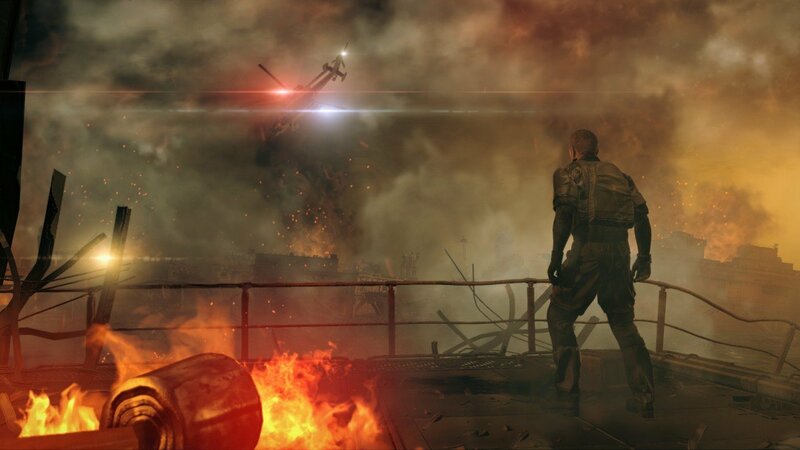 With Metal Gear Survive, Konami won’t really be able to tarnish the series’ legacy.—but what about the future? If Konami keeps going, what will happen to Metal Gear five, ten years from now? There is a chance of the company remaking older entries, or just making a sixth, seventh, or even eighth main entry. If Konami is smart enough and wary of fan meltdowns and expectations, they will try to hire some of the best talents in the industry to work on a new, mainline Metal Gear Solid game. There are plenty of people out there who could be enticed to make a brand new title in one of the biggest and most important video game franchises. That way, if someone like Ken Levine, perhaps, heads development people will be more inclined to give a Metal Gear title without Kojima a fair chance. But then again, the main problem still remains: who would want to work with a company that treated its best talent as garbage?